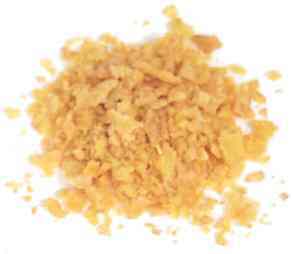 breading Notes: Breading adds a crisp coating to fried foods. 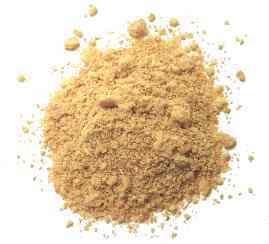 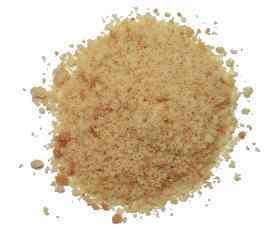 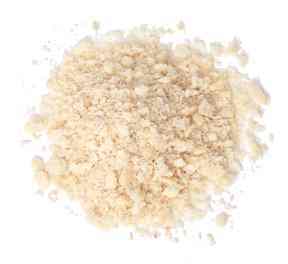 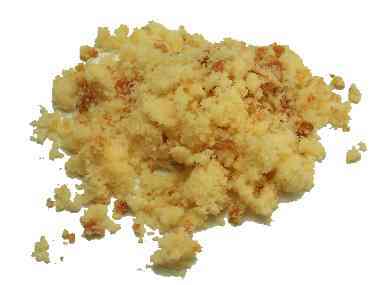 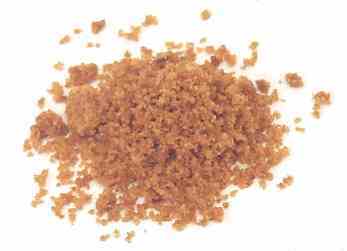 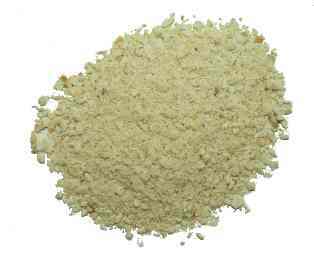 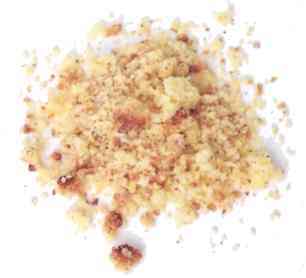 Breadcrumbs are most commonly used, but crumbs from crackers, breakfast cereals, melba toast, matzos, pretzels, and corn chips also work well. 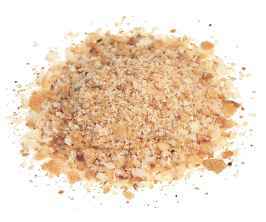 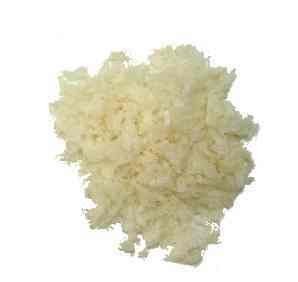 To bread meat and seafood, first dry the pieces completely, then dust them with a light coating of flour. 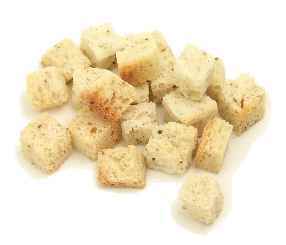 Next dip them in a mixture of eggs mixed with a little milk, water, or oil, then dredge the pieces in the breading. 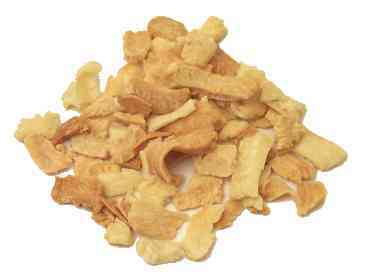 Refrigerate them for about an hour before frying them. 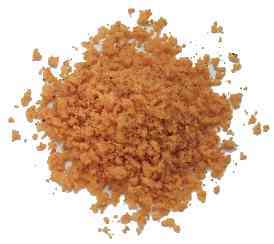 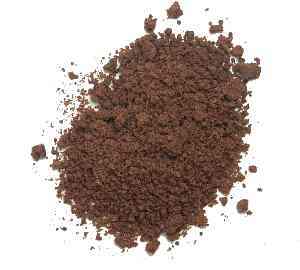 Shake 'N Bake See coating mix.